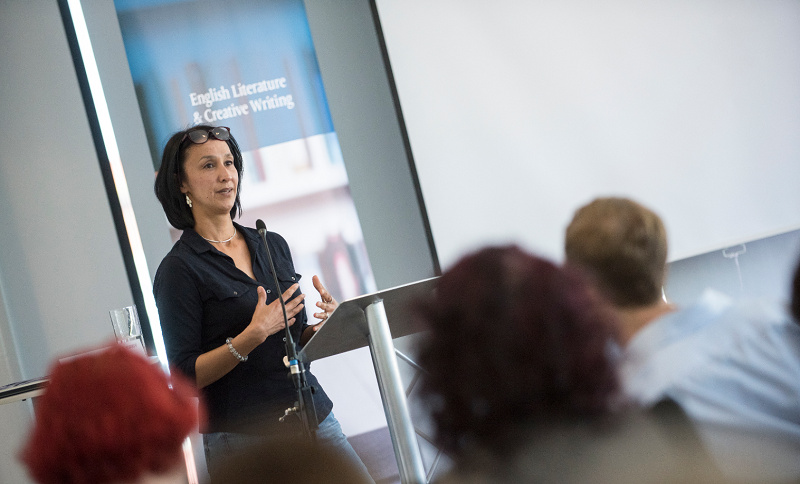 The 2016 Surrey New Writers Festival (held May 14th, at GLive), was a success not only in terms of sold-out audience numbers, but more importantly because of the amazing atmosphere of creative discussion among the audience, authors, and performers. I designed the Festival to be a boutique event, with the specific intention of building opportunities for interaction among like-minded people; the panel discussions and performances showcased the ideas and work of some of the best artists and industry professionals working today, but the event also put a major emphasis on space for the audience – largely comprised of budding writers and creative professionals themselves – to meet and discuss ideas with the featured speakers. So, basically, the Festival not only showcases great readings and performances, but it’s an opportunity to do some valuable networking. 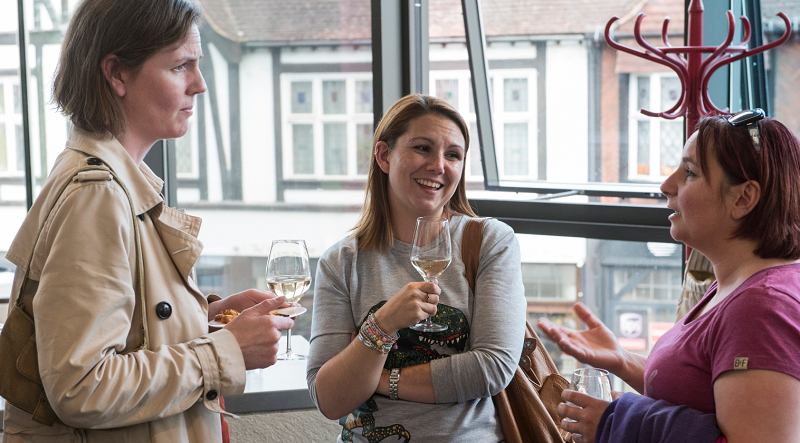 Often, people get a bit awkward around the idea of ‘networking’, as if it’s something calculated, or opportunistic. 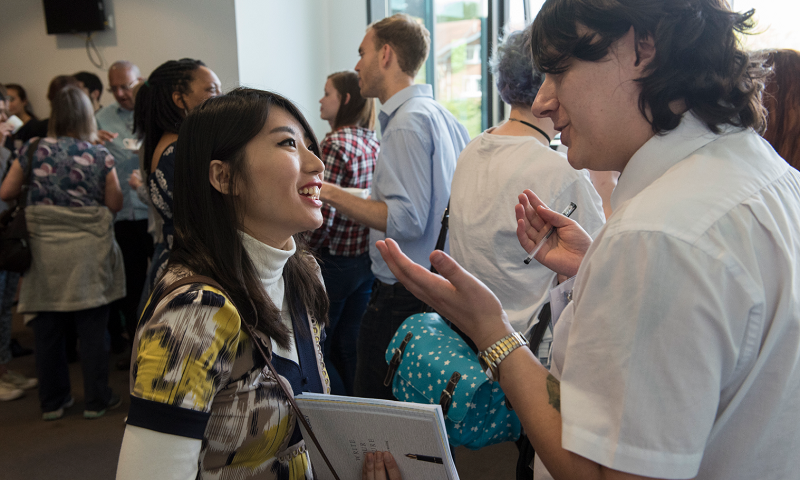 During one of my recent MA Creative Writing classes, we focused on networking and how to do it; many students said they’d feel awkward going up to someone at a reading or social event with the express purpose of ‘networking’. But, networking isn’t an inherently unpleasant thing. Sure, if you scour the room and try to find the most ‘important’ person and try to force him or her to take the manuscript of your 500 page robot fantasy novel that you just happen to have in your bag, that’s going to be awkward and unproductive for everyone involved. (p.s. it’s entirely possible that your robot fantasy novel is brilliant, but that’s not the way to let people know about it!) 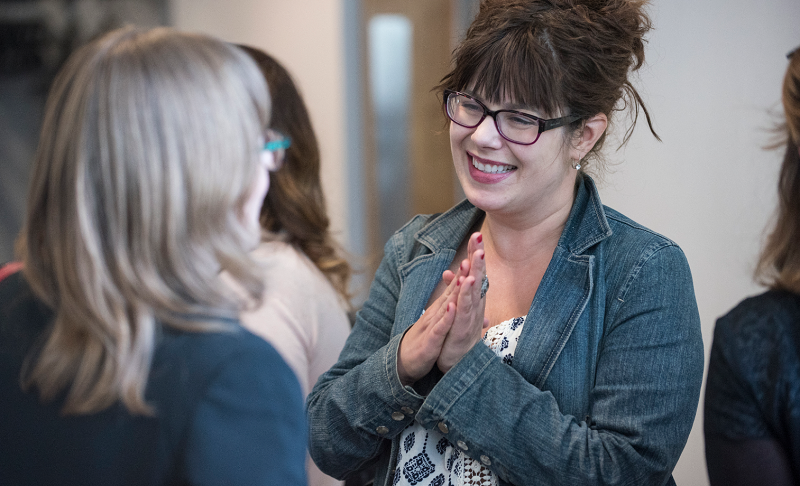 Networking can be a really exciting and inspiring thing to do, and at the Festival, I try to set a tone where people feel comfortable chatting, asking questions, getting to meet not only the speakers, but each other. Also, I try to feature a range of authors and professionals who may work in areas some of the audience may not be previously familiar with, with the aim that people may find a new interest or passion, as well. Work in creative fields never has one set pattern of progression in terms of how a career unfolds. There’s no blueprint, no set series of steps to ‘advance’. That’s both the challenge and beauty of creating art. An event like the Festival allows people to engage in a multitude of discussions and form links that contribute to their creative communities. Artists and creative professionals draw on their communities throughout their careers, in ways that mostly can’t be predicted. At the New Writers Festival, there’s a focus on sharing and discussion that contributes to fostering these communities. If you attended the Festival this year – thank you for being a part of an inspiring day! We’ll announce dates for the 2017 Festival in the coming months.